Kitchen & Bath Remodels, Room Additions, and So Much More! We specialize in offering quality service, superior craftsmanship, and award-winning customer service! So whether you're in the Bloomington, Terre Haute, Indianapolis, Bedford, or Freedom Indiana region - we would love to turn your remodeling ideas into a reality! 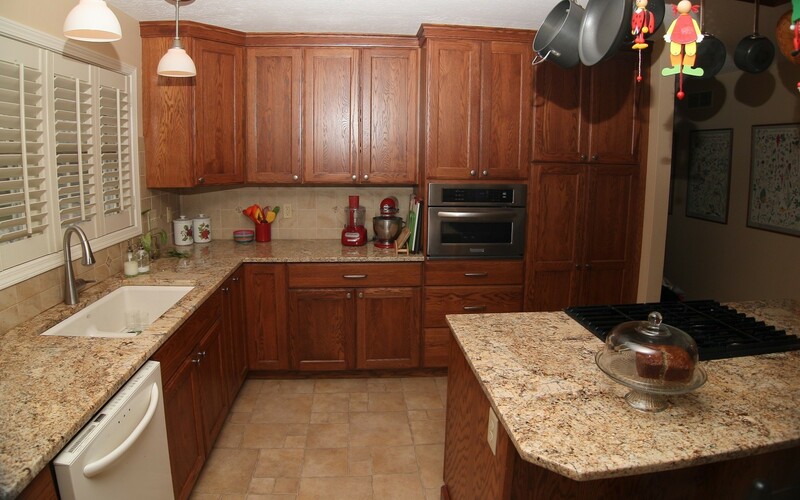 Transform the inside of your home with a kitchen or bathroom remodel! 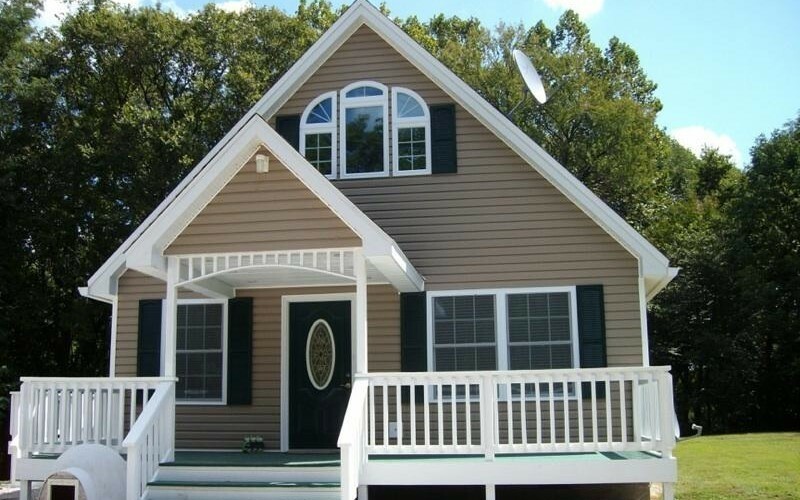 Update the look of your home with exterior improvements such as siding, roofing, decking, and trim! Renovating your kitchen can completely change the look and feel of your entire house! If you are wondering what your kitchen remodeling costs would be, give us a call and we will setup a free in-home consultation! Don't let your bathroom fall behind in style, comfort, or usability. Even bathroom remodels on a budget can make a big difference in appearance. So give us a call and we'll give your bathroom a makeover! Adding on to your house could be the perfect solution for your growing family or need for space. If you have some room addition ideas, we would love to sit down with you and discuss the best ways to proceed with making your home just a little bit bigger. Let's stay social! We would love for you to connect with us through our many social media avenues such as Facebook, Google Plus, Pinterest, YouTube, Instagram, Linked In, Twitter, and Houzz!